Join the Pamphlet Dungeon Game Jam this April! 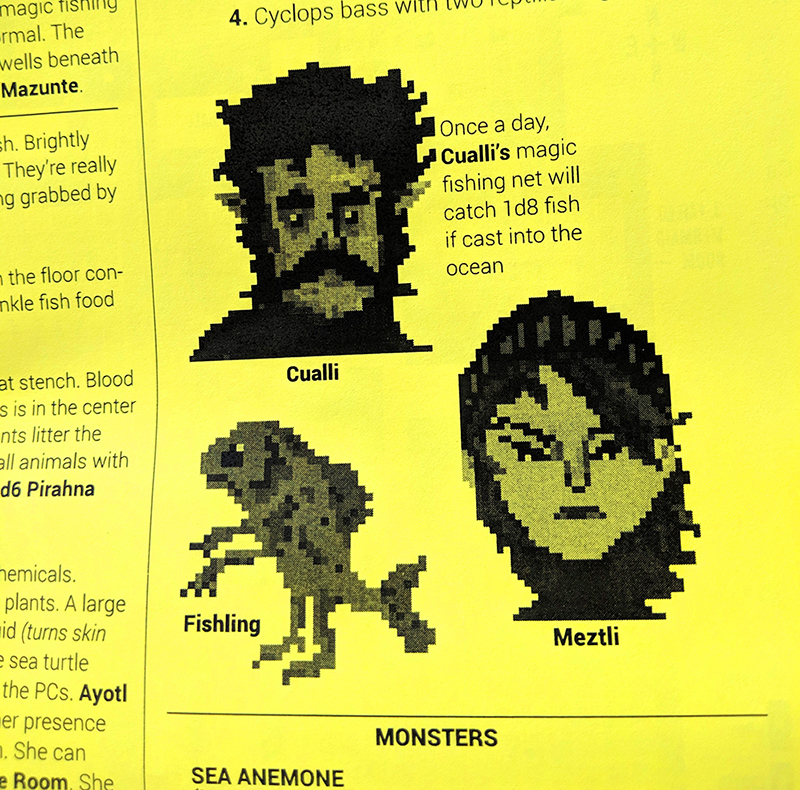 This April at Itch.io there will be a game jam for tabletop rpg creators to make pamphlet dungeons. Submissions will be open for the whole month. If you have an idea for a small adventure or dungeon, why not try doing it in pamphlet form?